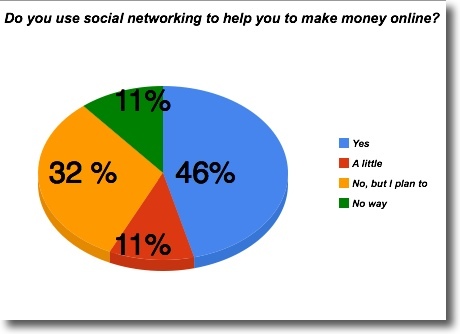 Poll Results: Do you use social networking to help you to make money online? 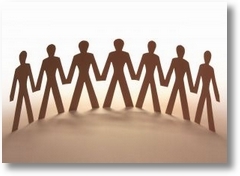 Poll Reminder: Do you use social networking to help you to make money online? Open Mic Monday: Do You Twitter?